This fall marks one hundred years since the College of William & Mary in Williamsburg, Virginia, allowed women to enroll at the institution. 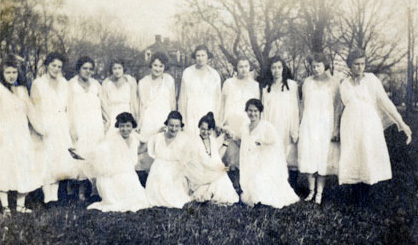 In the fall of 1918, 24 women were admitted as undergraduate students. This made William & Mary the first public university in the Commonwealth of Virginia to allow the enrollment of women. Excluded at first from participating in most existing activities on campus, the women initiated intramural athletic competitions and organized a women’s student government. They were housed in a separate dormitory as far away as possible from the men’s residence halls on campus. 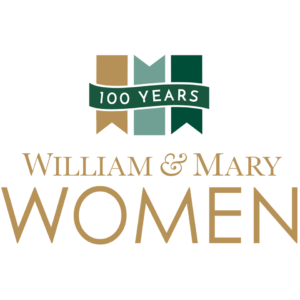 To celebrate this milestone, the university has planned special events to honor women alumni, students, faculty, and staff of William & Mary throughout the current academic year. The 100th Anniversary Committee has launched a website, Facebook page, and an events calendar to keep people informed throughout the year. Today, women make up 58 percent of the student body at the College of William and Mary. 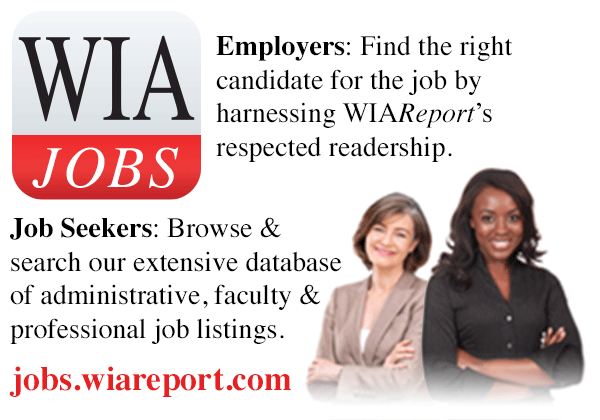 More than 55,000 women have earned degrees at the educational institution.